Safe mode on Android is very useful to get rid of dangerous apps and malware. This allows the user to perform a uninstall of the crashed or malicious apps by putting safe mode on Android. Now the question is how to remove safe mode? In this article, we have discussed in detail how to get out of safe mode and also discussed some frequently asked questions. Keep reading this article. Part 1: How to turn off safe mode on Android? This is very important to turn off the safe mode after you put the safe mode on Android. Your mobile performance is limited in this mode. So you have to turn off safe mode. For doing this, there are some methods. Try to apply one by one. If you succeed, stop there. Else go to next method. 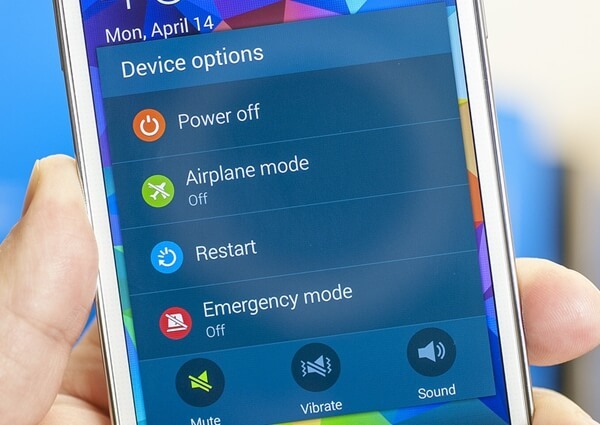 This is the easiest method to turn off the safe mode in Android. To use this method, follow the steps below. Tap and hold the power button of your Android device. Now, your phone will boot up in some time and you can see the device is no more on safe mode. This method, if goes well, will turn off safe mode in Android from your device. IF not, move to the next method instead. The soft reset is very easy to perform. It won’t delete any of your personal files etc. Besides, it clears all the temp files and unnecessary data and recent apps so that you get a healthy device. This method is very good turning off Safe mode on Android. Tap and hold the power button. Now, select “Power off” from the given option. This will make your device off. Wait a few seconds and then turn it on again. This time you can see your phone is no more in safe mode. Also, your junk files have been also removed. If you still find the device is the safe mode, follow the next method. This method is sometimes very helpful to turn off safe mode on android by disconnecting all the power as well as resetting the SIM card. Reinsert the SIM card and insert the battery again. Turn the device on by tapping and holding the power button. Now, you can see your device is out of the safe mode. If you still find your device in Safe mode, see the next method. Method 4: Wipe cache of the device. The cache of the device sometimes creates an obstacle in overcoming the safe mode on Android. To solve this issue, follow the steps below. Turn on your device is safe mode. It can generally be done by tapping home, power and volume up button on Android device. If this combination is not working for you, search the internet with your device model number. Now you can find the recovery mode screen. Navigate to “Wipe cache” option with the volume up and down button and select the option by tapping the power button. Now follow on screen instruction and your device will be rebooted. After successful completion of this method, your device should no longer be in safe mode. If the problem still persists, the only solution is to do a factory reset. This will erase all the data from your device. So take backup of your internal storage. 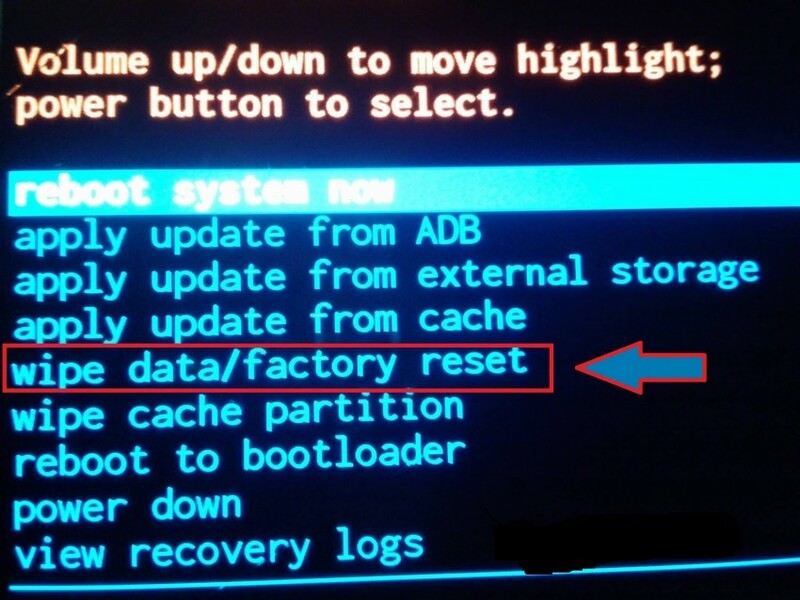 To factory data reset, you have to follow the below steps. Enter in the recovery mode by following the steps mentioned earlier. Now select “Factory data reset” from the given options. Now, follow the on-screen instructions and your device will be factory reset. After this method, you can successfully get rid of the safe mode on Android. 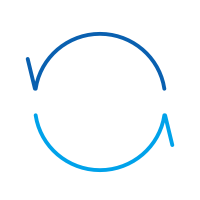 Restore your data from the backup you created. Part 2: How to put the phone in safe mode? If some apps or programs creating a problem on your device, the solution is safe mode. Safe mode allows you to uninstall the app or the program out of your device safely. So, safe mode on Android is quite useful sometimes. 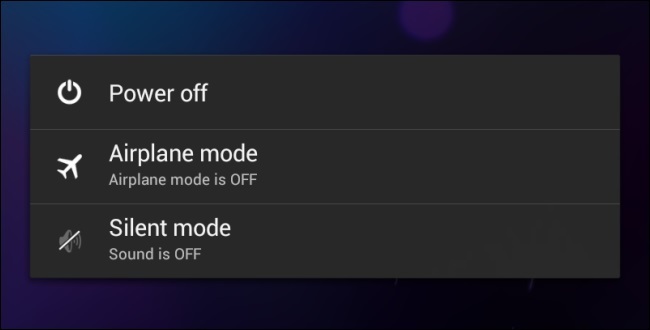 Let’s have a look how to turn on safe mode in Android. Before this, remember to take backup of your Android device. We recommend you to use the dr.fone Android data backup and Restore toolkit. This tool is best in its class to provide users a very easy to use user interface yet powerful solution. Always remember to use this tool before you enter in the safe mode as you never know what will happen next and you might end up with factory resetting. This, in the result, will erase all your valuable data. So always perform a backup data before you proceed. To enter in the safe more, follow the instructions below. First of all, long press the power button and let the Power options appears. Now, long press on the ‘Power off” option. This will instantly ask you if you want to reboot into safe mode. Select the option and your device will reboot in safe mode. If you are using Android version 4.2 or earlier, turn off the device and turn it on the back by tapping the power button. When the logo appears, tap and hold the volume down button. This will allow the device to boot in safe mode. Follow these steps carefully and now you can see a “Safe Mode” written at the corner of your device. This will confirm you that you have successfully entered in Safe mode on Android. In this section, we’ll discuss some frequently asked questioned about the safe mode. Some users have many questions regarding the safe mode. Here we’ll try to cover some of them. Why is my phone on safe mode? This is a very common question around the world. For many Android device users, it’s quite common to see your phone is safe mode suddenly. Android is a secure platform and if your device sees any threat from your recently installed apps or any programs wants to harm your device; it would go into safe mode automatically. Sometimes, you might accidentally perform the steps discussed in part 2 and boot your device in safe mode. For the solution remove safe mode from your device you must follow the step by step methods as mentioned in part 1. This will surely take your device out of the safe mode. The safe mode is a very useful program for any Android device. But it limits the programs of Android and you must remove safe mode after uninstalling the harmful app. This article showed you how to turn off safe mode easily. Android repair software is a must these days for all Android lovers.Lets not wait any further and read the article to know the top software for Android repair. Trying to switch on your smartphone but stuck at HTC white screen of death? DO NOT stress. Here is all you need to know,the best HTC white screen of death fix. Do not panic about why won't my charge? 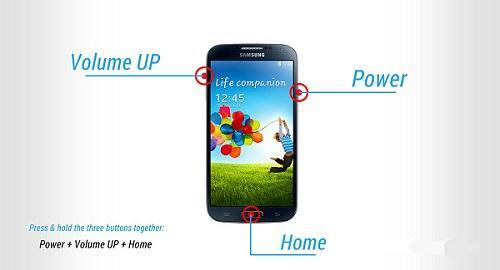 Here are 10 solutions to fix my phone won't charge and Samsung tablet won't charge problem. > How-to > Android Issue > Android Safe Mode: How to Turn off Safe Mode on Android?